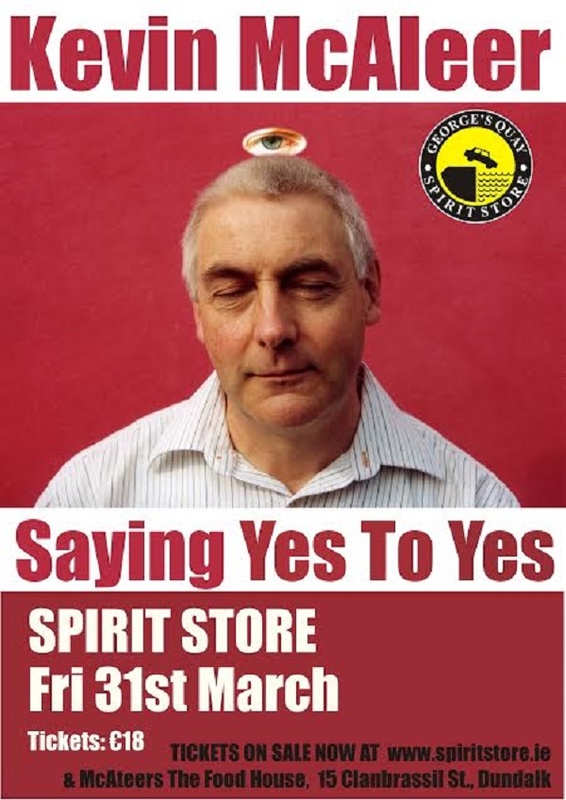 Join spiritual guru Kevin McAleer for a life-changing evening of living fully in the moment, with meditation, mindfulness, deep breathing, tai chi, yoga, bee venom therapy, psychic flower arranging, singing with dolphins and digital photography. Universally acknowledged as Tyrone’s leading Zen Buddhist saint, he trained for thirty three years under the legendary Deepjoy Chakra in Peru, before founding the Institute of Light™ in Strabane in 1972. McAleer will be signing copies of his bestselling ‘How to Turn your Negative Voices into Imaginary Friends’, which has been translated into more than 37,000 languages worldwide. Wear loose clothing.